Average temperature in the summer months is 73◦ and never gets below 30 ◦ in the winter. It is called ‘The City of Four Seasons’ for that very reason. There are seven historic districts and eight public parks. It is nestled between two extraordinary mountain ranges, Blue Ridge and the Great Smoky. And…The B&B Team is offering two lovely B&B’s for sale in the heart of town. 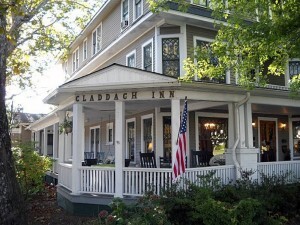 The Waverly Inn and the Claddagh Inn are located next to each other in the Main Street Historical District. Steps from downtown Hendersonville. The southern architectural charm and quiet comfort of these two inns is apparent with their verandas, rockers and shaded surroundings. 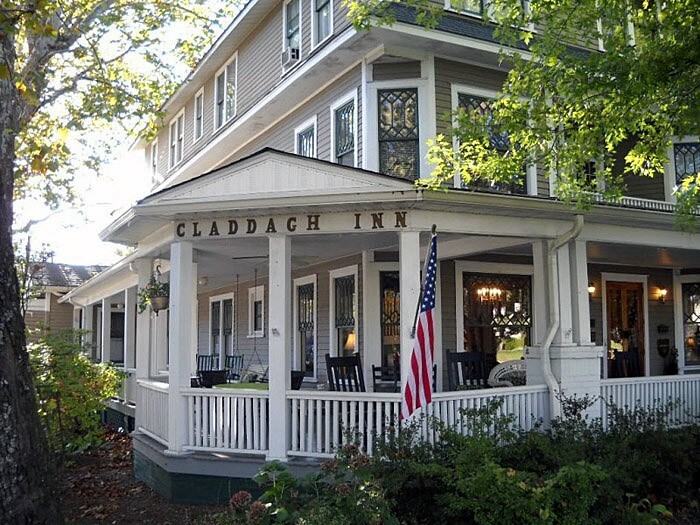 Unlike other historic houses that have been converted to lodging, the Waverly and Claddagh have been welcoming guests through their doors for over one hundred years. Both have seen life as guest houses or boarding houses. If walls could talk! Hendersonville takes pride in their history and downtown restoration has been very active starting in the 1990’s. The streets are alive with color, music, food, homegrown locals and tourists all year round. Your senses are stimulated, always something to do and see. 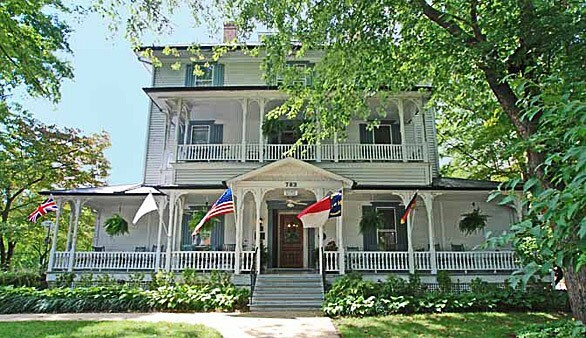 Hendersonville and nearby Asheville are vibrant and happening towns. Both young people and retirees have populated the area and have contributed to the growth of businesses. An abundance of good restaurants, unique arts and crafts, both new and traditional. The area has a real cosmopolitan feel with true southern comfort. The opportunity for prospective buyers who are thinking of purchasing a larger property is huge. Purchase both Inns and the room number adds up to 31, or purchase just one. A real opportunity for a strong business in a strong destination location and a great place to live. In the latest edition of Blue Ridge Magazine Hendersonville was voted Silver for the Best Small Town (population less than 25,000) and Silver for Best Main Street and Platinum for Best Retirement Town. Way to go! Great place to live and do business and the weather is fine, just checked it is 72° on this fine July day! 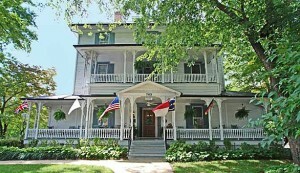 This entry was posted on Tuesday, July 2nd, 2013 at 4:17 pm	and is filed under Better Way to Buy and Inn, Inns for Sale. You can follow any responses to this entry through the RSS 2.0 feed. Both comments and pings are currently closed.